A blog for Sunday School Teachers, Youth Ministers, Volunteers, Parents, or anyone looking for ways to teach kids about Jesus. If you're looking for lesson plans, crafts, games, tips, tricks, and a little laugh now and again then you're in the right place! This is an easy, fun, and inexpensive game for a lesson about hearing God, being close to God, or the importance of prayer. It's called, simply, the popcorn game. To start off have the kids stand in two straight lines, facing each other. The kids will be paired up in teams of two. Once they're in position hand one piece of popcorn to each team. 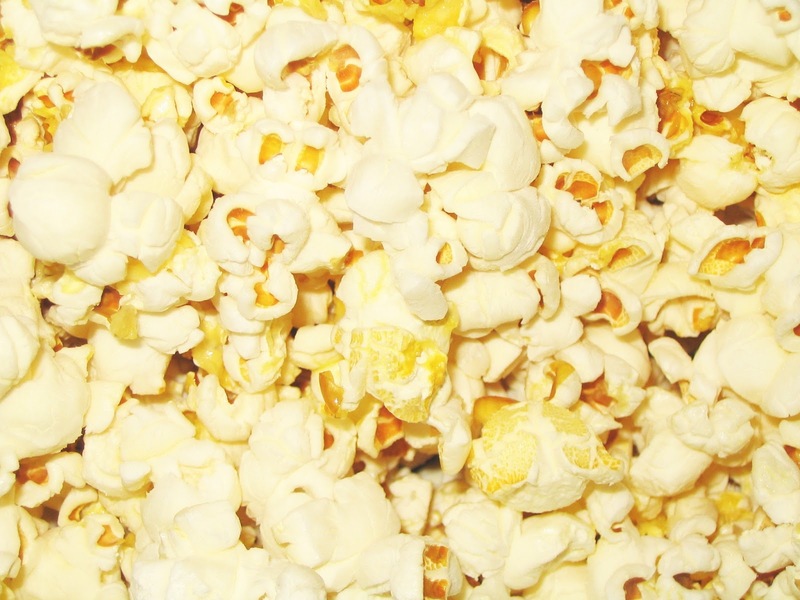 Standing ten feet or so apart have the kids toss their piece of popcorn to their partner. Now obviously they wont be able to catch it. So, when this happens tell them that they may take one small step toward their partner. Have them keep doing this until their partner catches the popcorn. For my lesson I talked about hearing God. If you're doing that or something similar here is a little excerpt from some pieces of notes I used. Our relationship with God is similar to the game we played. It's really hard to hear God when you're far away from him. But in James chapter 4 verse 8 it says to draw nigh unto God and He will draw nigh unto you. How do we draw nigh unto God? Now, this game is super versatile, and can be used as a just for fun game or a lesson game. It's totally up to you, but be prepared to clean up a bit of a mess after. It's totally worth it though. Hope you have as much fun with it as we did! Our lesson this week (We use the Bible Studies for Life curriculum and I've already been put in my place that I'm not to waver from it.) is about Praying for Others and next week is God answers prayers. I'll be using this game next week and I know the kids are going to LOVE it!! Thanks so much! This is great! My 6-year old daughter has the lesson for family night tonight. It's on prayer and we will have fun doing this activity. Thanks for the idea! I found you on pinterest. 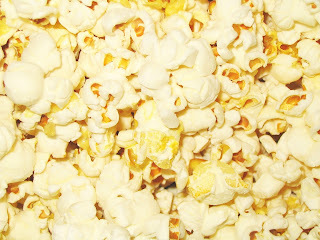 It is so true, thanks for sharing the teaching behind the popcorn. Great Idea, going to try it sunday. Oh this blog is awesome! I haven't had the chance to poke around much but you have been saved to my top bookmarks! I understand. I have been teaching solo for fifteen years. I was a helper at 12 years old before that. I love these kids but there are days when it is hard to engage them. I am gonna incorporate this game into my leson. How to Handle "The Problem Child"
Confessions Of A Sunday School Teacher. Picture Window theme. Theme images by diane555. Powered by Blogger.